In the second book in the series Ella visits Energy Land in her dreams and meets Mister Flow who seems to move about without effort. She finds the courage to jump into a rushing river and learns how to save energy by ‘going with the flow’. She visits a tiny farm where she rescues a little girl from a ferocious bull; later, she and Mister Flow are captured by bandits but they escape with the help of a tiger. 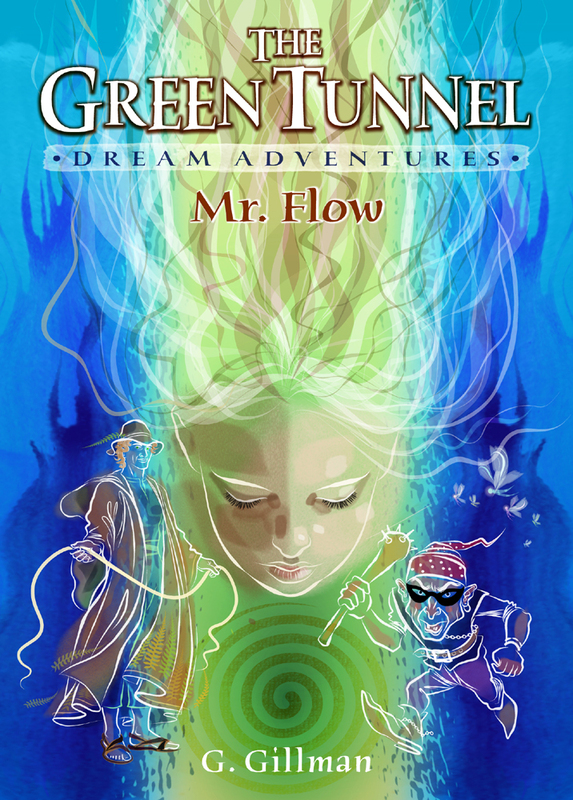 Mr Flow is the second book in the Green Tunnel Dream Adventures by G.Gillman and is available on Amazon as a paperback, and will be available on Kindle soon.